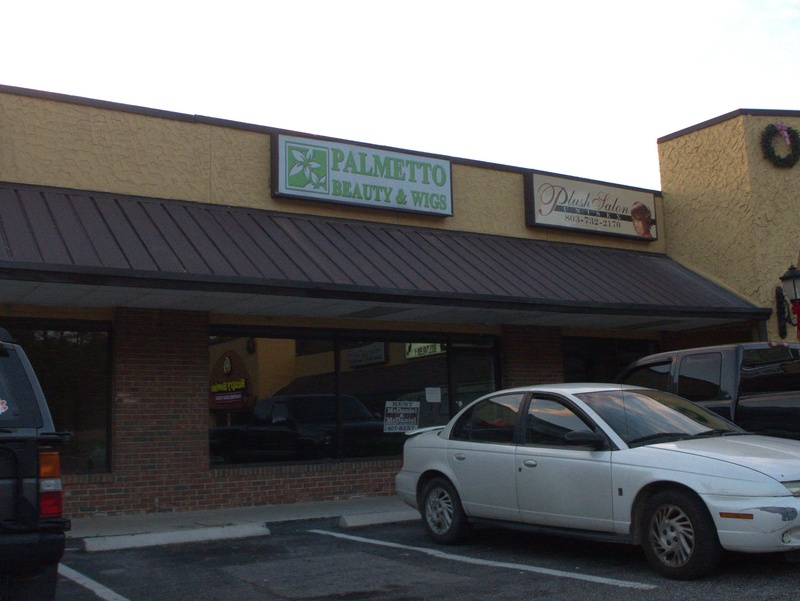 If you look at the right of the first picture above, you can (barely) see Palmetto Beauty & Wigs in operation back in June 2013. 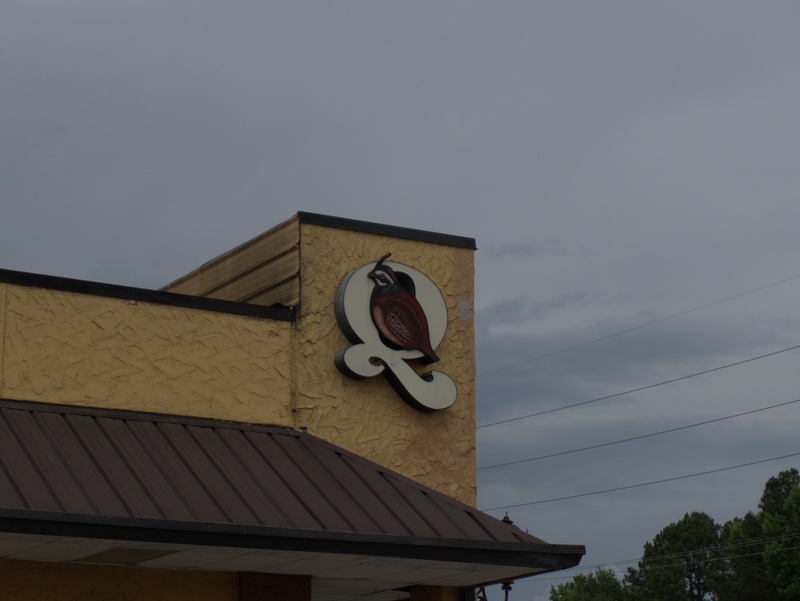 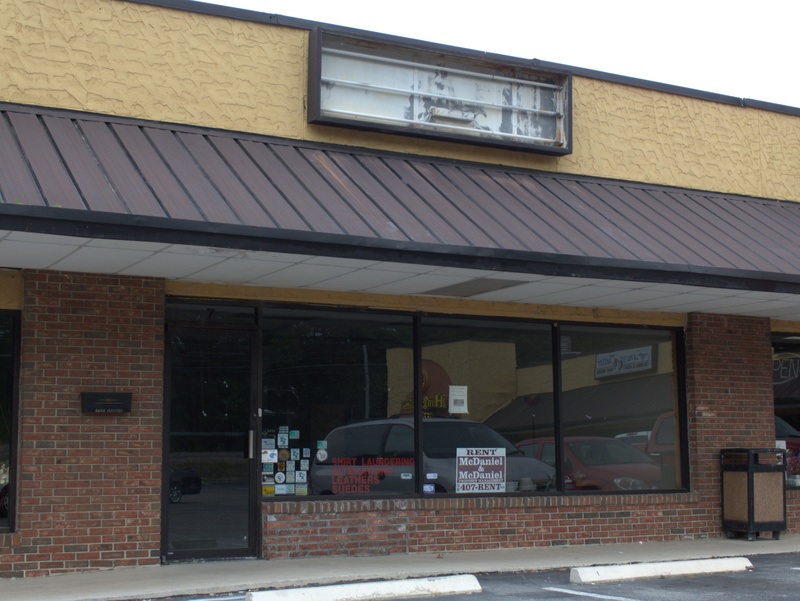 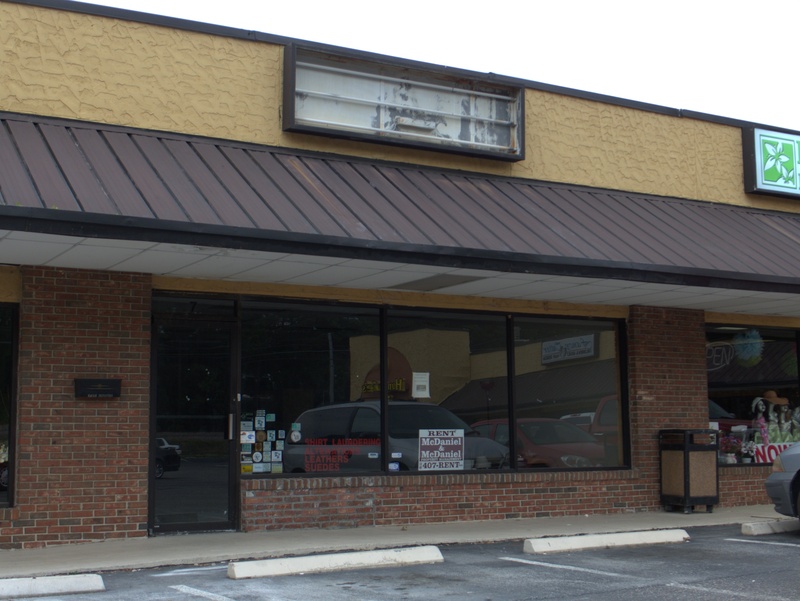 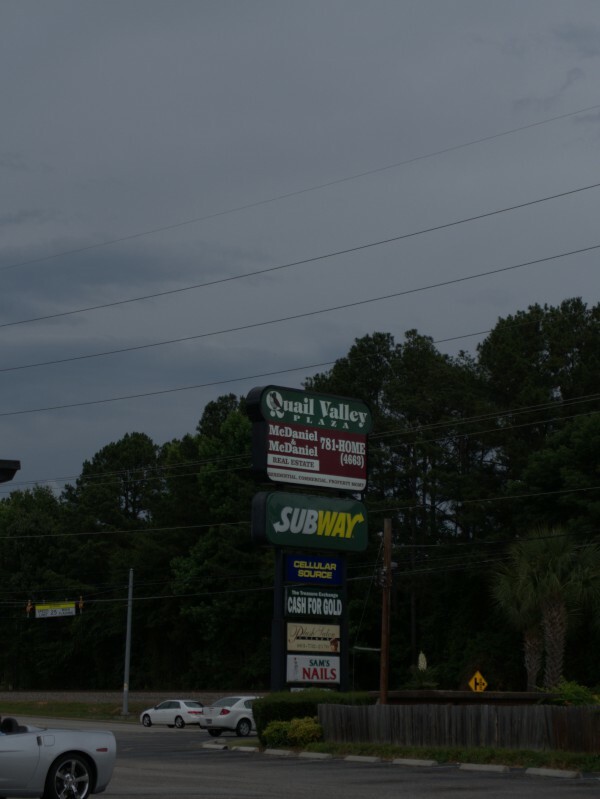 Looking at their Facebook page it seems that they carried on for about another year, closing on 27 June 2014, which would mean this slot in Irmo's Quail Valley Plaza has been vacant for about a year and a half. 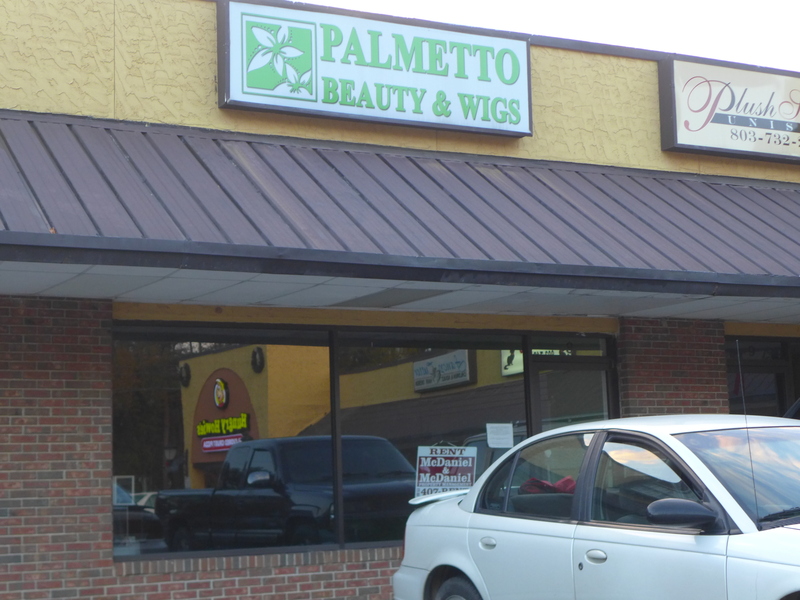 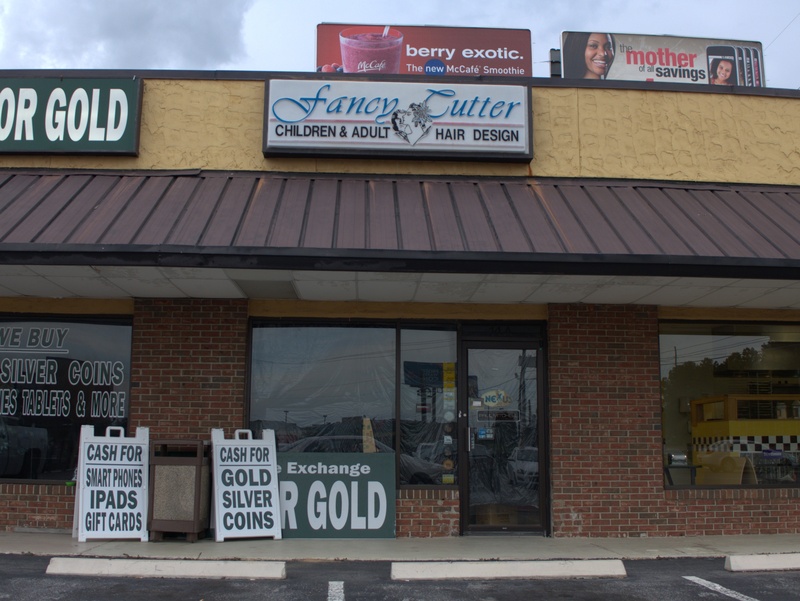 Here's another storefront in Irmo's Quail Valley Plaza. 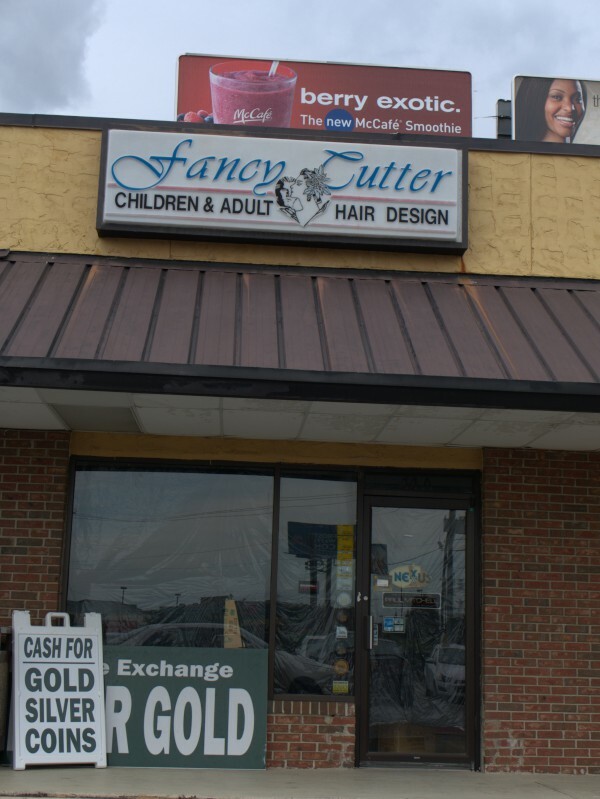 As far as I can tell, this tailoring and alterations shop closed in 2009. Today we're back in Quail Valley Plaza for a hair styling storefront. 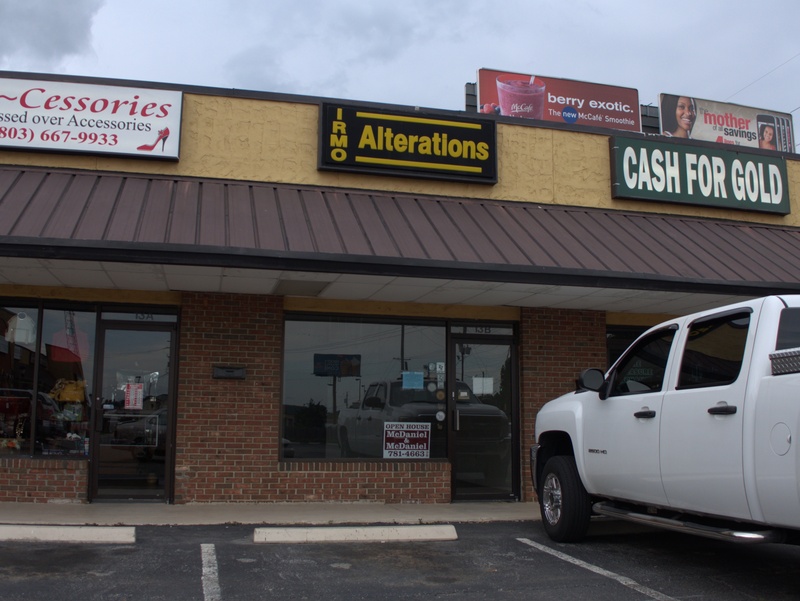 Here's another open spot in Quail Valley Plaza on Saint Andrews Road. 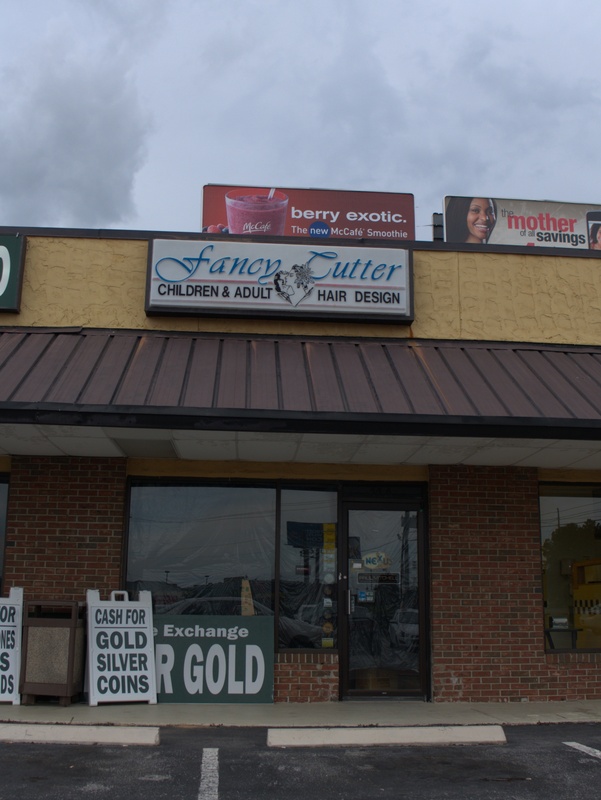 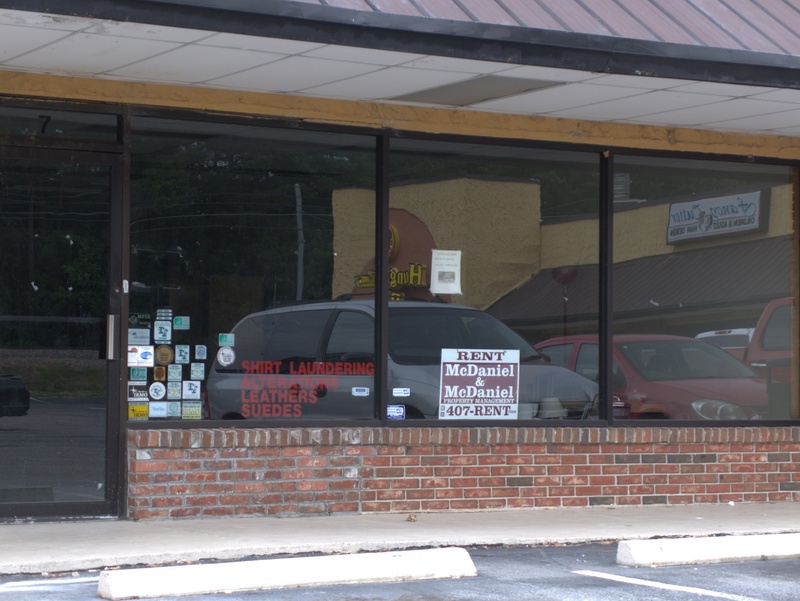 In this case, Eagle Cleaners relocated several years ago to 6281 Saint Andrews Road, so if you need your eagle cleaned (which I swear sounds like a euphemism), that's the place for it now. 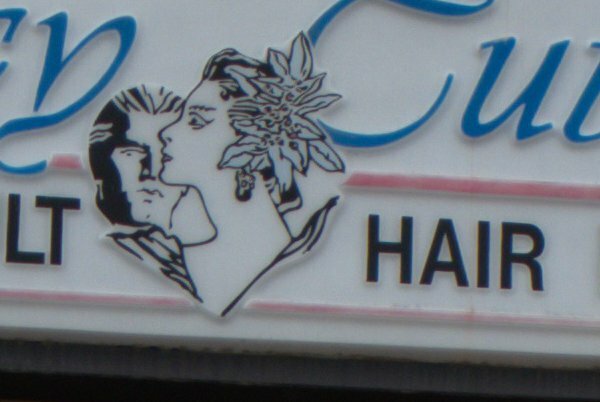 Back to Saint Andrews Road again today. 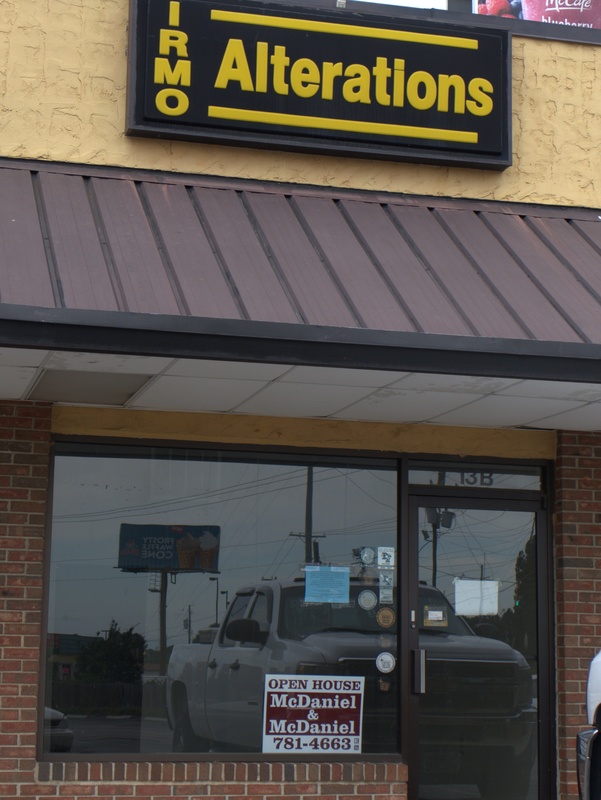 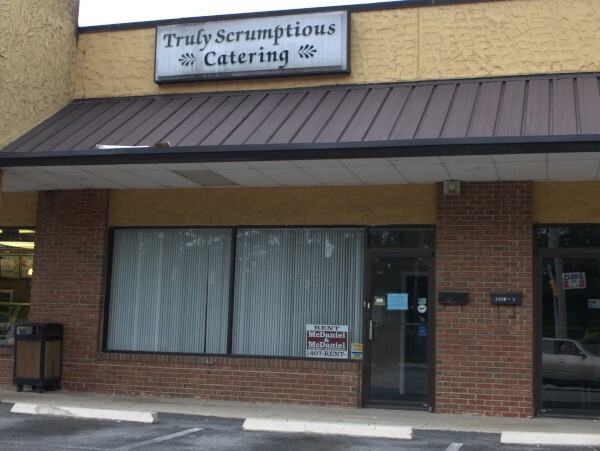 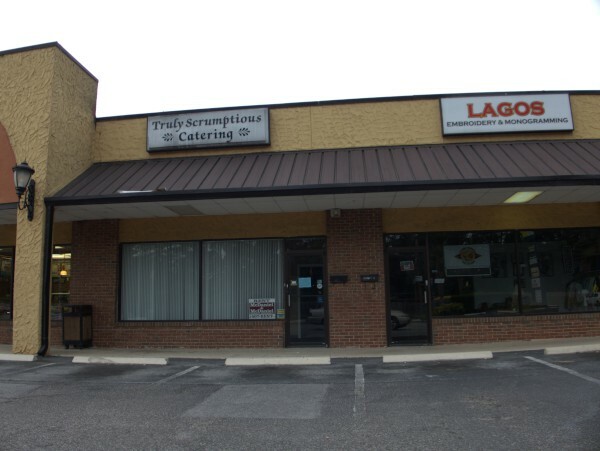 From what I can tell, Truly Scrumptious Catering moved from here to 1937 Augusta Highway in Lexington around 2006, and are still there today in a much nicer building/banquet hall.